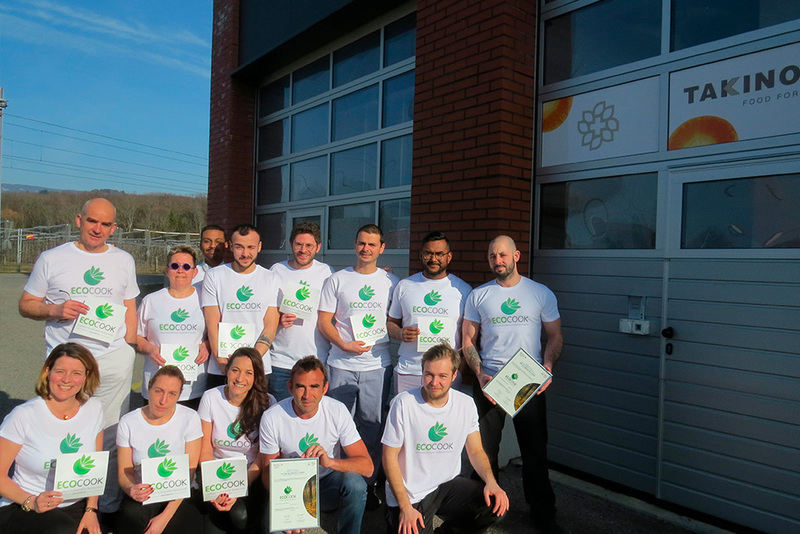 Takinoa's production kitchen in Gland and its restaurant "Le Klee by Takinoa" at the Rolex Learning Center of the Ecole Polytechnique Fédérale de Lausanne were certified Ecocook Sustainable Restaurants Level 4 in December 2018. 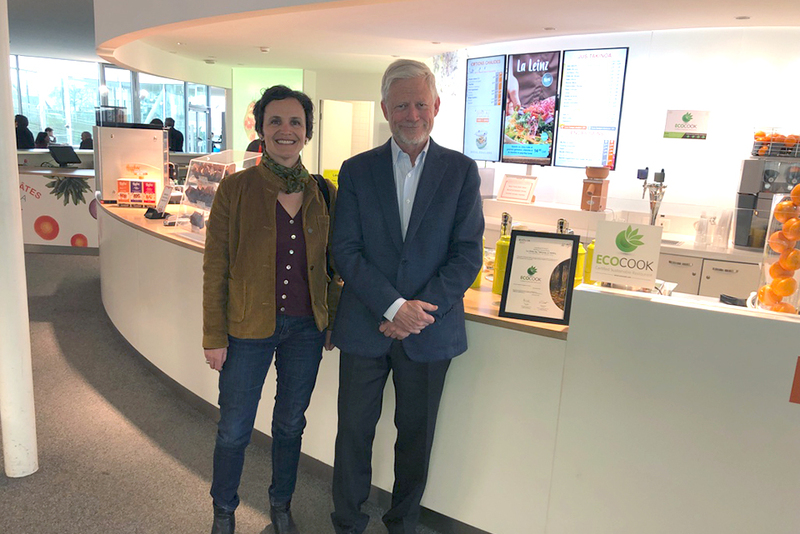 Discover here the testimonial of Mr. Eric Lebel, founder of Takinoa SA, and Mrs. Aurore Nembrini, head of sustainable development projects at the sustainability unit of EPFL. What is the history of Concordance, this family business, how was society born? 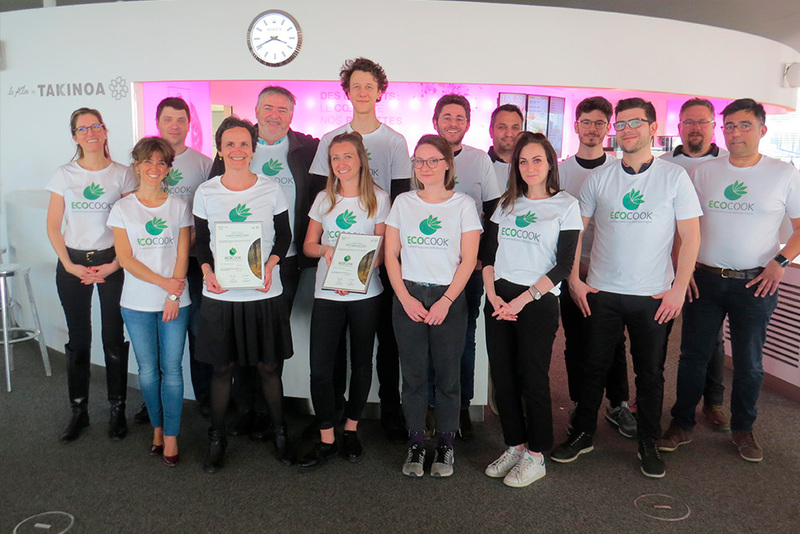 Ecocook was invited, along with some very good customers, sensitive about sustainability or just interested about sustainability, as of May 14, by Prodega/Growa/Transgourmet to discover their own sustainable brand «Origine». This event took place within the Rennaz's Prodega Market, near to Villeneuve, in Switzerland. Prodega/Growa/Transgourmet is the Swiss market leader in self-service and wholesale delivery.